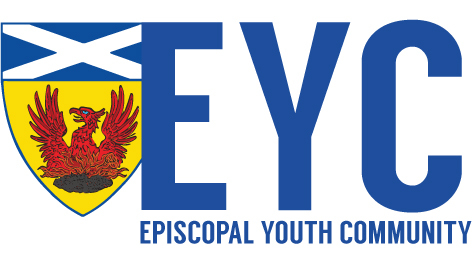 February 17th: EYC Stewpot Service Day, 11AM in the Cathedral Kitchen. We will prepare the Sunday meal and travel to Stewpot to serve our neighbors! EYC will provide lunch for the EYC members following.